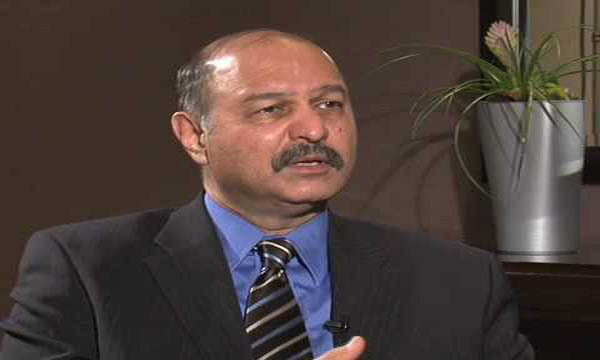 LAHORE, Oct 27 (APP): Chairman Pakistan-China Institute Senator Mushahid Hussain Sayed Thursday said that China-Pakistan Economic Corridor (CPEC) will benefit the entire region. He said the least-developed areas of the country would also get benefit from the project. Mushahid said that besides economic and development opportunities along the CPEC route, special economic zones, industrial parks and oil pipelines would create tremendous openings as well as employment opportunities for the people across the country. To a question, he said that China had always played a very positive role in maintaining peace, security and stability in the region. “The people of Pakistan were the major stakeholders in this gigantic project and as long as there was unity among their ranks, no enemy could dare to stop this project of national importance,” he added. He said that CPEC was not only a pilot project and a game-changer but also a pillar of economic growth for Pakistan. Mushahid said that CPEC would strengthen the regional connectivity through road, rail and pipeline networks, further adding that Pakistan was a link between China and rest of the region.